Micellar melts it all (even waterproof makeup). An easier cleanser you won't find. 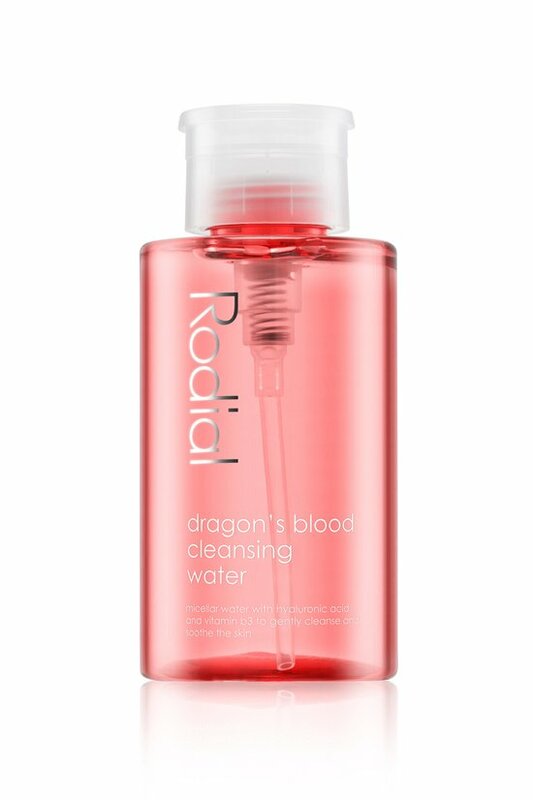 Rodial's soothing rose damascena flower water and dragon's blood blend melts away the last of your makeup (even stubborn waterproof varieties) without water or tugging at delicate skin. Moisten a cotton pad with this face cleanser and wipe over face and eyes allowing make-up to melt away.